This French Bulldog Life Swimming Jacket is our pick for the most affordable but still high-quality dog life preserver. When it comes to price you cannot beat this dog life vest. 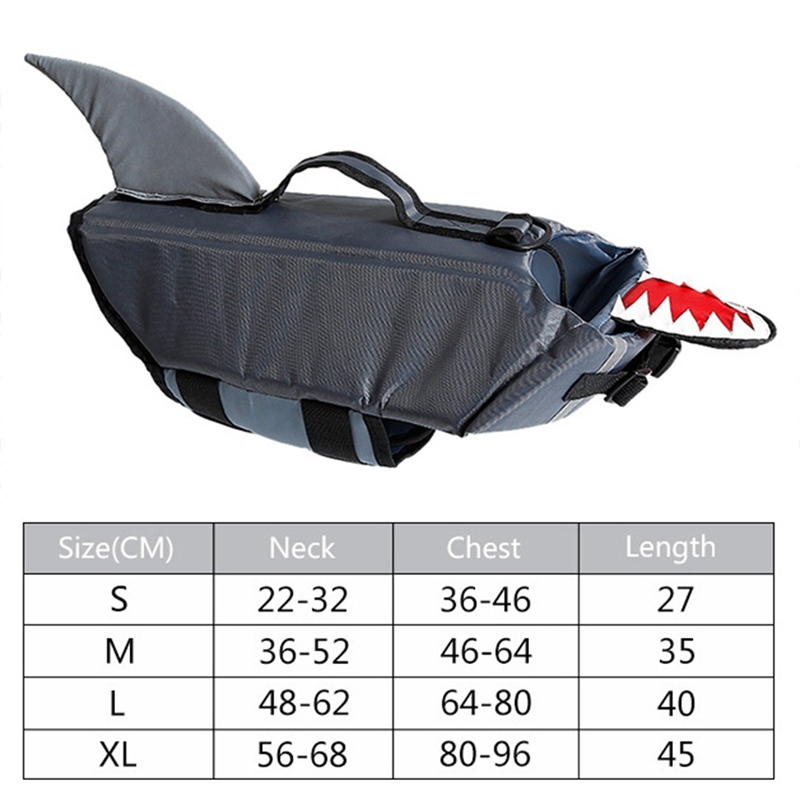 If you are on a budget, or if you need to buy several dog life jackets and want to find one that is reliable and safe but also affordable this is the one to get.